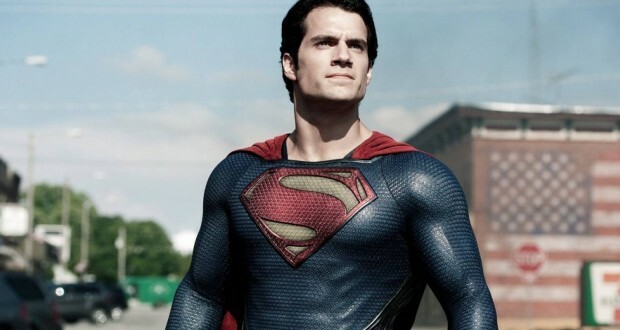 A lot of noise has been made about the Christian themes contained in the latest effort in the Superman franchise, Man of Steel, directed by Zack Snyder. Warner Bros has even specially marketed the film to Christians, hiring Dr Craig Detweiler, a communications professor at Pepperdine University, to write a series of sermon resources to accompany the film. Superman comics and films have always contained strong messianic themes; the character is frequently compared to biblical figures, particularly Moses and Jesus. Man of Steel is no different. This film borrows heavily from biblical themes, but ignores the complexities those themes demand. Although it is visually appealing and action-packed, Man of Steel fails to examine this saviour-figure’s problematic relationship to the American nation state. “How do we know you won’t one day act against America’s interests?” asks General Swanwick. “I grew up in Kansas, General. I’m about as American as it gets,” responds Superman. This uncritical allegiance to a specific patriotic identity seems troubling if Superman is really the ultimate expression of honour and goodness he is held up to be. Does this film’s modern audience, now knowing of horrors like that which happened in Abu Ghraib, really agree there will never be a conflict between Superman’s ideals and that of the government he serves? It’s a question now inherent to this character and crying out to be answered, but which is wilfully ignored in Man of Steel. The Superman represented here (played by Henry Cavill) is also far more violent than previous incarnations. When faced with a difficult moral choice, Superman’s main reaction is aggression. It gives the impression of a lazy production. Man of Steel is unwilling to address difficult questions and is not creative enough to hold true to Superman’s usually non-violent ethos, despite the considerable powers at his disposal. Perhaps a nuanced rendering of these ideas is too much to expect from a superhero movie, but the Iron Man franchise has demonstrated that difficult themes can be explored amongst all the action. If Warner Bros really want to market this movie from the pulpit, a little insight is not too much to ask.